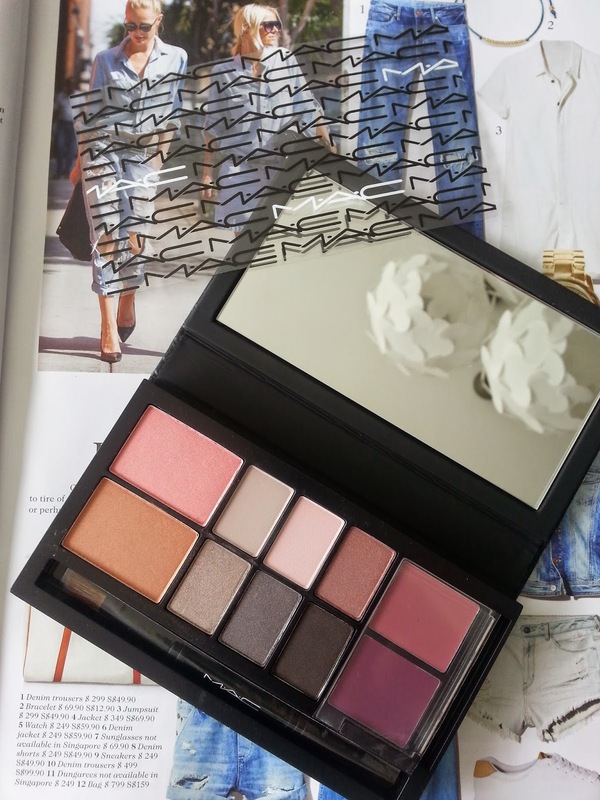 I think I mentioned before that my interest for make up is suddenly active for the past couple of weeks :) So active that I signed up for a MAC one on one workshop! :) The workshop is fun and the MAC artist assigned to me is very accommodating and she let me do my own thing too. She's not pushy and speaks English clearly. :) I bought those limited editions because the artist said yun ang sulit for the price. 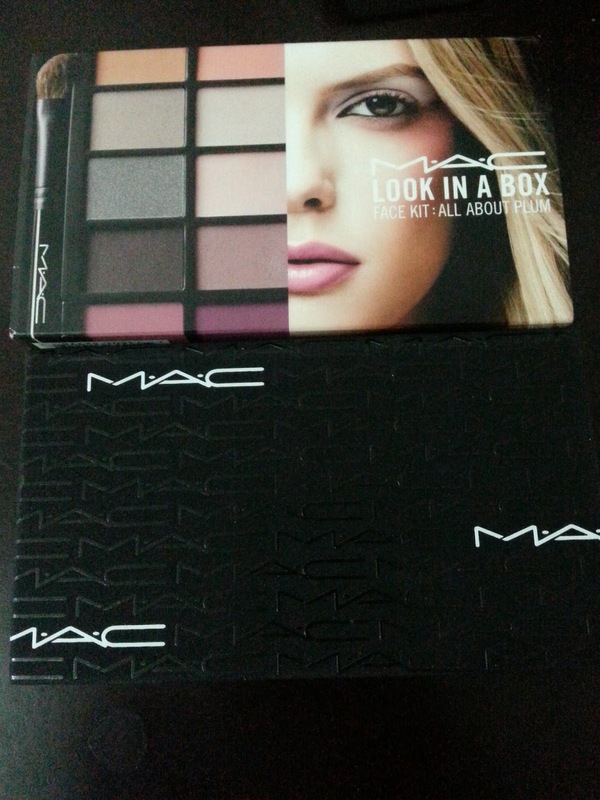 MAC is kinda expensive in SG, I will purchase sa online stores next time. And because I have full make up on that day, I need a good make up remover. I went to Sasa and bought a biore wipes make up remover. I googled for the recommended ones in SG and I love love the blog of roseannetan. 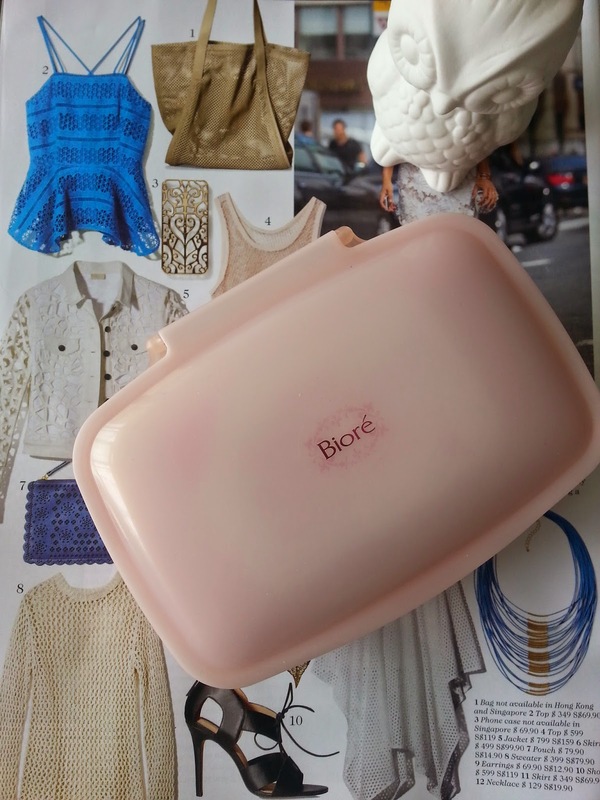 I tried the biore wipes that night and no breakouts! yay for me! because I usually have a big pimple after trying a new face product. After my MAC workshop, I went to Vivo and waited for Mr. Panda because we scheduled a movie date that night para hindi naman masayang ang make up ko. LOL! But seriously, we really have a movie date that week (tinapat ko lang talaga sa MAC day) first movie date in SG! eto na yata pinakamatagal ko hindi nag watch ng movie. We watched Cinderella and kahit hindi siya ang favorite Disney Princess ko ( I love Belle!) I really enjoyed the movie :) :) Can I just say ang ganda talaga ng gown niya sa ball.. the sway of the ball skirt is almost magical to me. 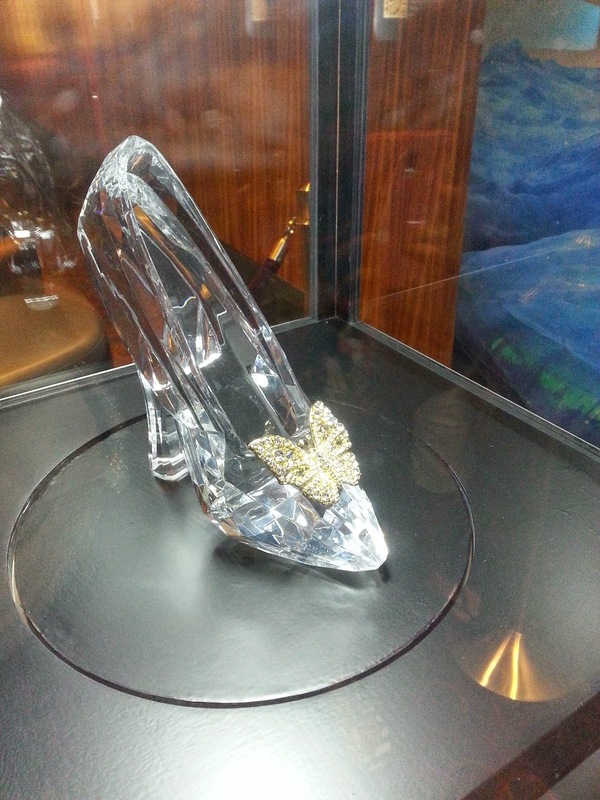 There's a display of Cinderella's glass shoes at the lobby and I was able to take a pretty nice shot meaning walang extra hand or cellphone snapping pictures sa shot ko. LOL! The popcorn is kinda bland to me, lalo ko tuloy na-miss ang Taters or the Rockwell popcorn or Muscle beach popcorn with liquid butter. Pag uwi ko talaga sa May, kahit hindi ako manunuod ng movie... kakain ako ng popcorn! Ang blogpost ito ay tungkol sa MAC day ko, hindi po tungkol pala sa popcorn. hihi!